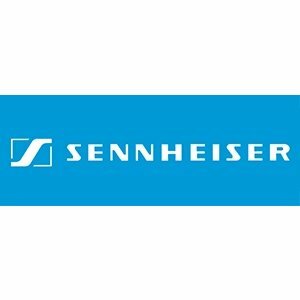 Sennheiser CCEL 194 - ED-3.5mm for carbon mic. CCEL 194 - ED-3.5mm for carbon mic. Home CCEL 194 - ED-3.5mm for carbon mic.